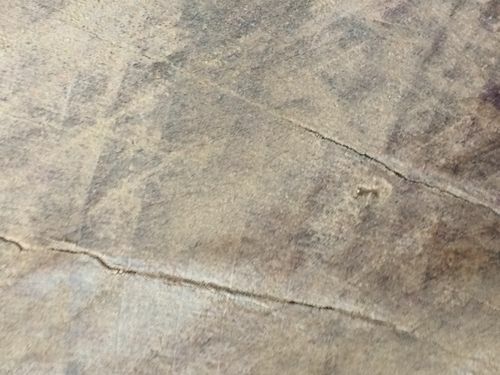 All Replies on Can anyone identify this hardwood please? 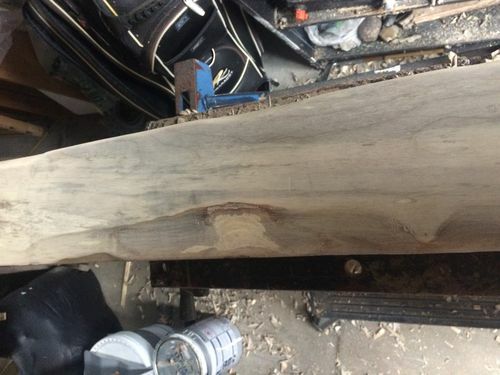 Can anyone identify this hardwood please? What with the light reflection it is difficult to identify. Photo of end grain would also help. Looks more like maple to me. 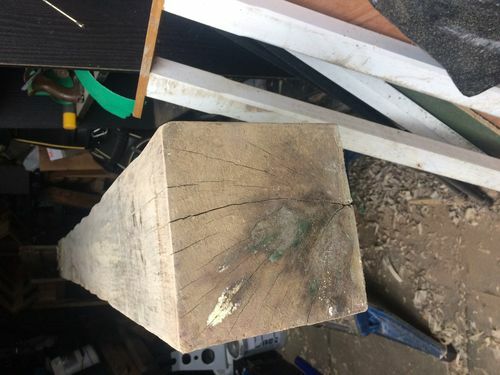 Looks like spalted hackberry elm. I sent a chunk of mine off to be identified. Looks like a skanky piece of Walnut on my monitor. cant help with the identification but what are the dimensions of that? 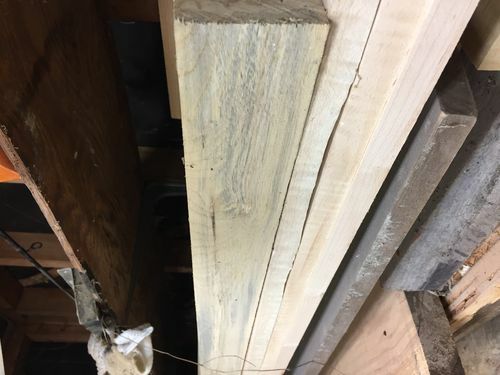 I do believe that it is yellow poplar. Take a close up pic of a clean slice of the end grain (use a razor knife), and I can verify it. I was gonna say walnut as well because of the purple-ish color. What he said. Gotta have a clear pic of the endgrain. About impossible to tell from pictures. Some species are quite difficult to visually distinguish from each other without very careful photography—ash, hickory and oak, birch and gum, alder and poplar, locust and elm, holly and maple, etc. Not only do you have to see face and end grain, the specific gravity is important, as well as the smell. Unless knowing the exact species is important, why not just use it and be happy that it’s not “fire” wood. BTW, it’s probably not oak based on how it is spalted. But it could be any of a dozen different species. Luckily in Oklahoma, we’re limited to a pretty specific variety of usable trees, and they all smell different when being cut. I’ll be honest, I’m still terrible with identifying species of hardwoods outside of maple, walnut, and oak. From the very limited pictures, it doesn’t look like any of those. Thanks for the close-up. It is yellow poplar. Note the thin line at the end of the growth ring. That is called marginal parenchyma and is a characteristic of yellow poplar and the magnolias. YP is in the Magnolia family. Thank you I think you have solved this after looking at many images of poplar it seems to fit !! Could it be rainbow poplar ? ?